Every writer needs the ~write~ tools (you PROBABLY knew that pun was showing up here, but I have no regrets). 1. A four-pack of cat pens complete with paws-tail-and-catbutt caps for all your odes to the furball that LOVES to take a nap on your notebook while you're trying to use it. If you're in the market for a new notebook, because your cat turned your old one into a best, check out our list of the best notebooks you can get on Amazon! 2. Or a six-pack of pens with Entire Cat caps that'll prevent your ink from drying out like their Fuzzy Plastic lives depend on it. 3. 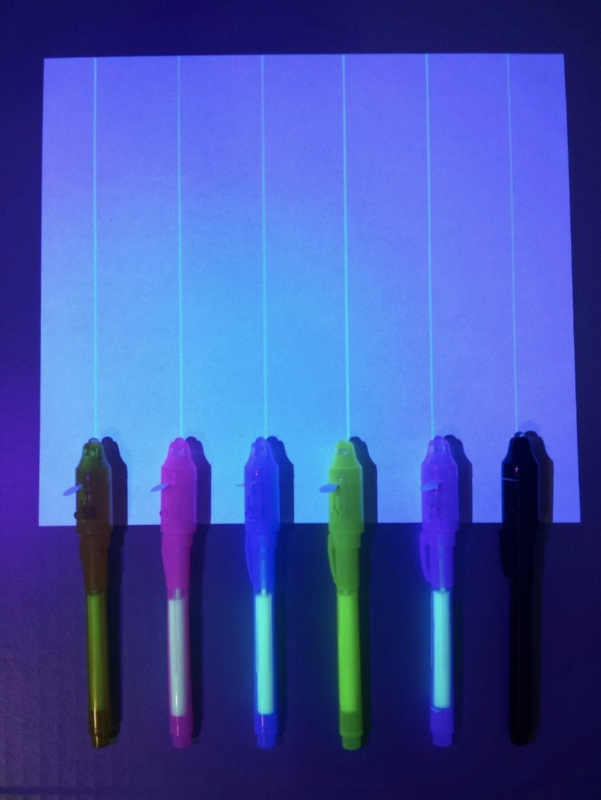 An assortment of rainbow highlighter pens so you can categorize the information you need to remember by color. "Oh, I remember the name of that poem; I highlighted it in blue, because reading it made me miserable!" 4. A six-piece set of professional-grade pens with assorted nib sizes to make a round of connect-the-dots into a precision-based affair. The nib sizes included in this set are 0.20mm, 0.25mm, 0.30mm, 0.35mm, 0.45mm and 0.50mm respectively, because selecting the right pen is a science. If you want a precise nib, but don't want to be troubled by all these millimeter specifications, you might prefer Pilot's V5 retractable pens. 5. A quill dip pen that'll be the perfect choice for all those fancy documents you sign, like the receipt for that bag of chips you bought from a gas station. This quill also comes in a gift box with five metal nibs and an empty 15-milliliter ink bottle. I'm a Big Fan of iroshizuku ink, so I recommend buying a bottle of that and using it to fill this set's bottle. 6. 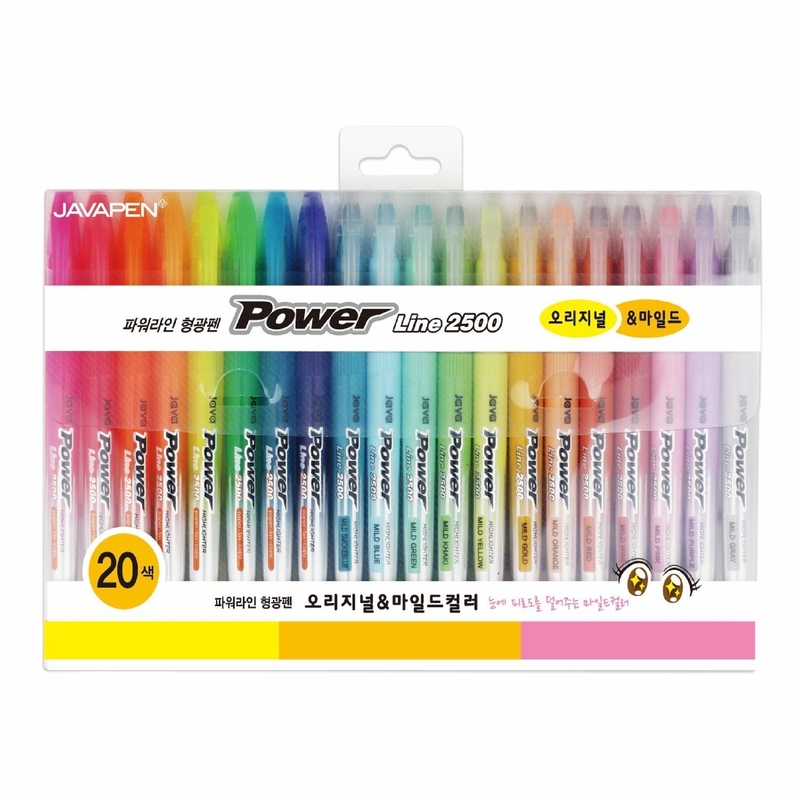 An 80-color gel pen set that comes with a refill for each color, because the bliss of finishing a coloring book is a joy you cannot deprive yourself of. These pens come in glitter, metallic, milky, neon and standard colors, probably way more colors than you and I knew existed. And, now that your Pen Obsession is reaching professional levels, you should invest in an organization rack, my dearest pen pal. 7. 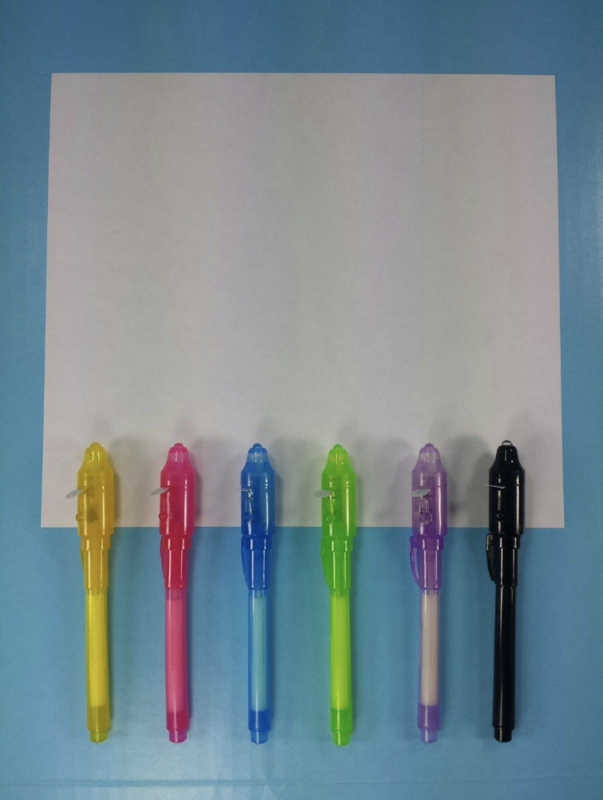 Or a 108-color set of gel pens so you can tell your inner child, "Don't worry, little baby, we made it." This GIGANTIC set includes glitter, neon glitter, metallic, neon, pastel, swirl and standard ink types, assuredly all the colors of the Gel Rainbow. 8. A pair of stylus pens with replaceable tips that'll let you bring cursive (the handwriting you were forced to learn) into the ~digital age~. They're compatible with all major touchscreen devices, and packaged with four replacement disc-tips and two replacement fiber-tips to extend their lifetimes (probably past the life-cycle of whatever device you're using them on). The clear disc-tips are especially cool, since they let you more accurately see where your marks are being made. 9. A disappearing-ink pen set with built-in UV lights for all the Aspiring Spy Kids who weren't lucky enough to have Antonio Banderas as a father. If you aspire to be a spy, does that mean you're a~spy~iring? 10. 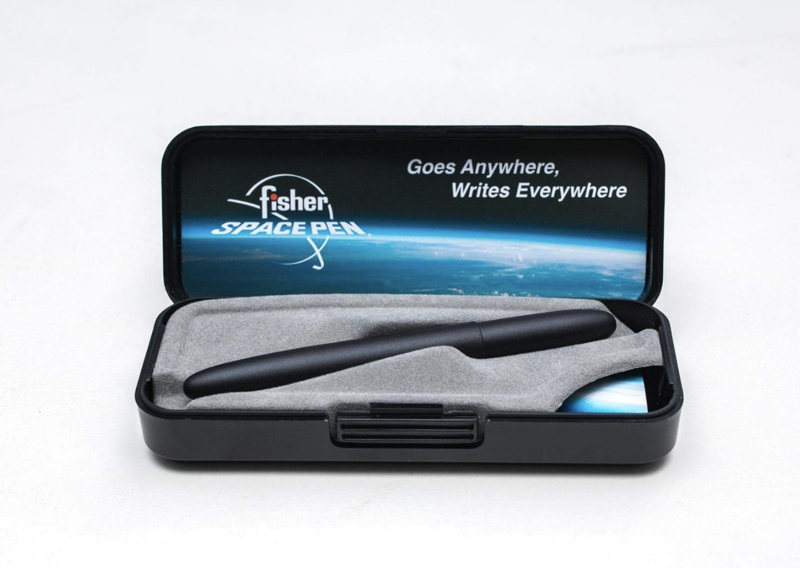 A space pen that can write in Zero Gravity, because you'll be damned if you ever walk on the moon without writing something cool on a crater. "I was here," you'll write on the moon with this pen, in 2030 or whenever. 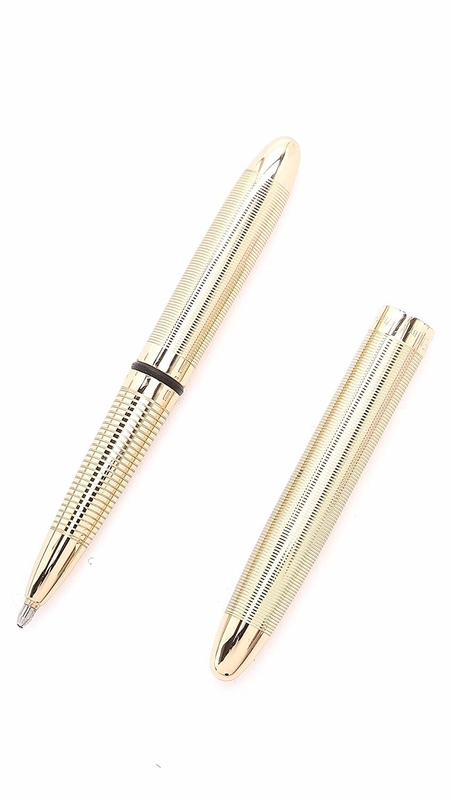 The original design for this pen was developed for NASA in the 1960s, and you can write with it at any angle, in extreme temperatures, and even underwater. 11. Or a tactical and survivalist pen to prepare you for all the unforeseeable challenges of existence while still providing you with the tool you need to sketch a picture of your dog. "My dog is an adventurer, a pup who knows what to do when the trail gets ruff, and I must immortalize her with a sketch." This pen is a defense tool, as well as a flashlight, screwdriver, emergency glass shatterer, hex wrench, scraper, and bottle opener. It's got a pocket clip, and comes with three sets of flashlight batteries and two black ballpoint-pen refills; this pen is definitely My Aesthetic, and I'm sure you can find a use for it. 12. A fountain pen gift set that's modern, clean, and architecturally savvy, just like you when you tour your mom around the Big City you moved to. "If you look to your right, my beloved mom, you'll see a large building. If you look to your left, you'll see another large building. Why yes, I did shower today." This pen is sold with a 100% satisfaction guarantee, and its manufacturer will refund you in full if you have any doubts about it. 13. A 10-color wallet set of fine-tipped hexagonal pens that marry precision with comfort, perfect for taking detailed and colorful notes about the dream you had last night. "I got out this protractor because I need to document the exact angle Rami Malek kissed me from." 14. 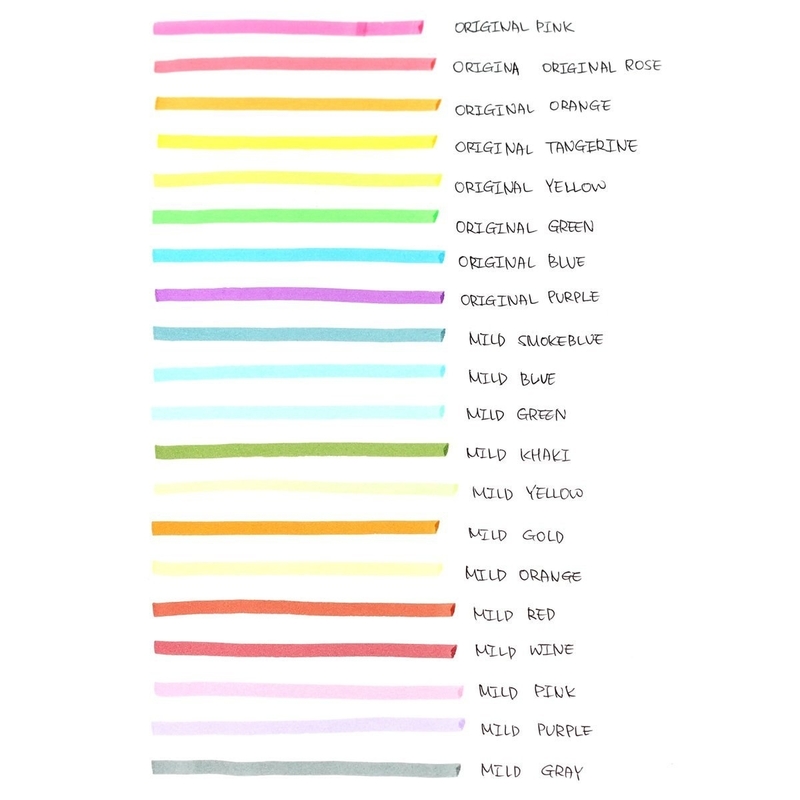 Or a 20-color retractable gel pen set for anyone who wants to add a bit of pizazz to their doodles or bullet journals then hear the satisfying click of a pen to complete the experience. 15. A soft and hard-tip calligraphy pen duo to add ornate lettering to all your to-do lists. "Buy avocados and forget about your ex-boyfriend, you princess." 16. A six-pack of watercolor brush pens you can use to achieve your rightful place as the next Vincent van Gogh, or maybe paint a nice sunset behind a hand-turkey. You squeeze the barrel of these beauties to control water-flow, which removes the most annoying step of painting with watercolors: repeatedly dipping your brush, then swiftly transferring it to your paint set, but not so swift that all the water falls off the brush, terrible. 17. And a pack of 50 (or so) misprinted pens so you always have a backup to hand over when someone tries to ~borrow~ your Favorite Pen. Though you can be certain all the pens will have misprinted logos and slogans on them, buying this gives you a randomized assortment of pens with styluses, pens with blue or black ink, and the typical retractable you've probably owned a million of; you might get a few more than 50, maybe a few less. A good life is full of good surprises, you know! Oh, is this the pen you wanted to borrow?